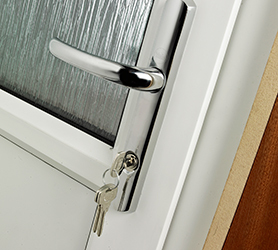 No matter what the reason behind the residential lock out , losing access to your haven can send frustrations running high. 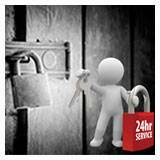 Worse, if you find yourself locked out late at night, finding help might seem impossible. Or is it? 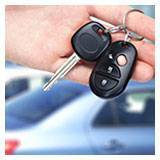 Not with Solana Beach Locksmith available for assistance in Solana Beach, CA area! 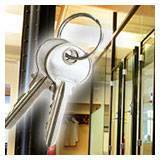 Solana Beach Locksmith is a renowned lock & key service that renders unparalleled services to clients. Be it standardized solutions or emergency assistance, our amazing versatility enables us to cater to diversified needs. 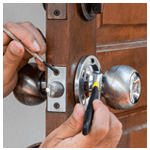 One of the most called-for services is our residential lock out service that has managed to redeem innumerable residents locked out of their homes over the years.